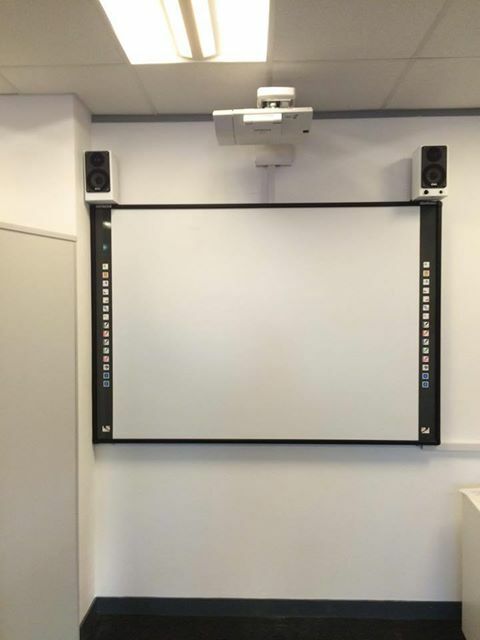 As well as supplying projectors, plasma / LCD / LED displays and interactive whiteboards, Cherrywood AV provides professional audio visual installations. 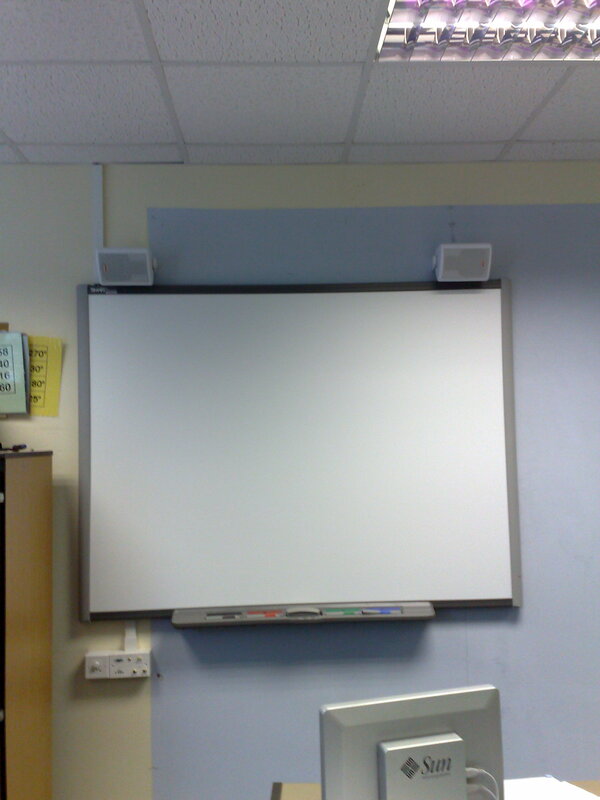 From simple ceiling mounted projectors or wall mounted flat screen display to complete room control solutions through to large multi-room projects for education and businesses, we provide installations and solutions tailored to your individual requirements. Plasma / LCD / LED displays and televisions, including digital signage. We have experienced and friendly installation teams nationwide enabling us to provide the best possible service wherever you are. Because our teams are all over the country, we offer competitive pricing with the fastest response time. Our engineers are DBS checked and trained to provide the highest possible service and quality; this is complemented by our 24 month installation warranty*. When Cherrywood AV are installing your equipment you can feel safe in the knowledge that all installation work carried out is of good quality and guaranteed, for a period of 24 months from the installation date, subject to the fact that no attempt has been made to move or adjust (other than that provided for in the design) the equipment and cabling after the original installation. Why choose Cherrywood AV Ltd? 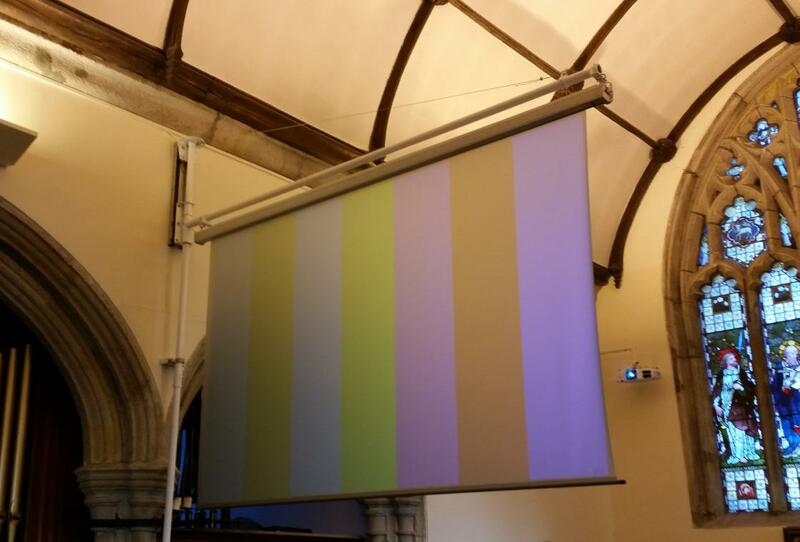 We carry out all types of audio visual installations from small to complex systems, we have experience in a number of environments from small meeting rooms to large church assemblies. No matter how big or small your project is, you can contact us for a free - no obligation - quote. 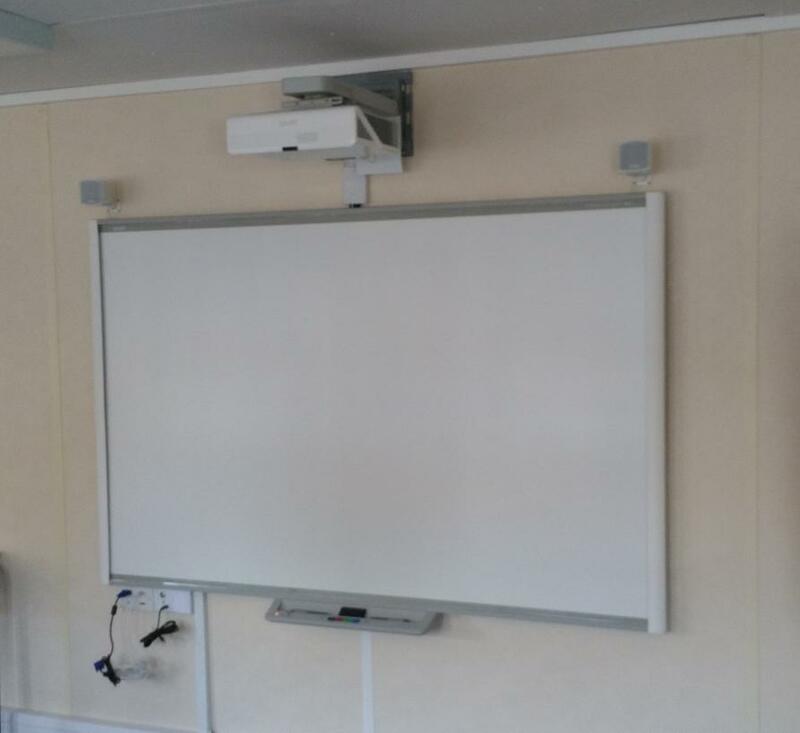 Single or multiple classroom systems including ceiling or wall mounted projector with wall input plate, interactive whiteboard and audio system. 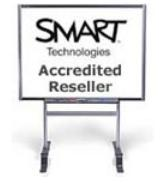 Single or multiple classroom systems including touch screen display and audio. Hall system including large projection screen and bright projector, video, audio and PA equipment. Wall mounted displays with wall input plate or wall mounted large touch screen display. Ceiling mounted projector with our without ceiling recessed lift system, projection screen, audio system, wall or table mounted input panel, control system. Wall mounted flat panel display with digital signage software or equipment. Large projection screen with bright projector and control system. Large projection screen with or without screen winch system and bright large venue projector. Multiple flat panel displays located throughout the venue connected to various video sources. Large projection screen with bright projector, powerful audio system, PA equipment, video sources, induction loop. 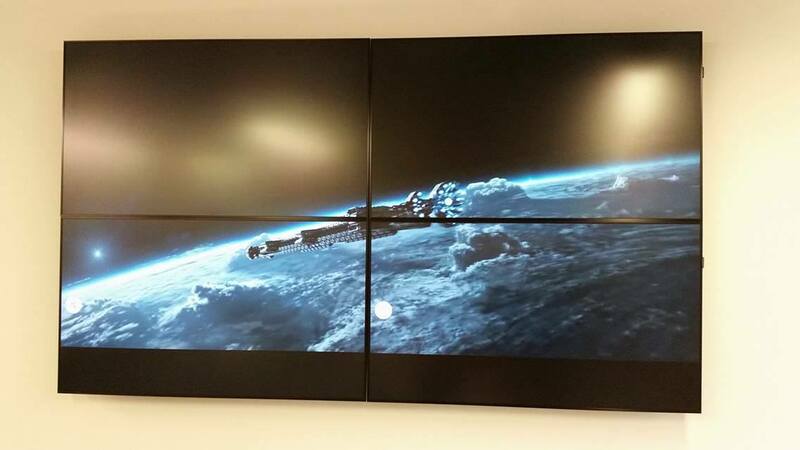 Wall mounted large flat panel displays, without or without protective enclosure. Large projection screen with projector connected to satellite video source. Single or multiple flat panel displays with digital signage or digital menu. 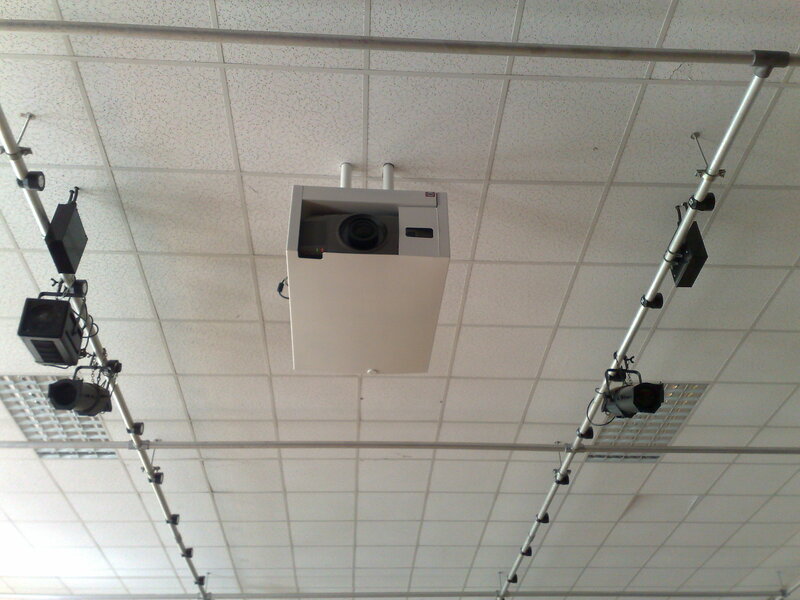 Ceiling mounted projector with ceiling recessed projection screen or wall mounted flat panel television. With teams available nationwide we are confident of providing a first class service with the best possible response times for call outs, with slots available for our installations to be carried out at short notice if required. We provide fully tailored installation services, this means we will take the time to understand your requirements and advise on a suitable solution. In the majority of cases our experienced sales representatives are able to design a system and provide installation cost based on simple site photos and a few specifications, but with more complex installations, we will carry out site surveys to ensure you receive the best possible solution. Our proposals include a full description of the work to be undertaken with clear pricing so there is no surprise. 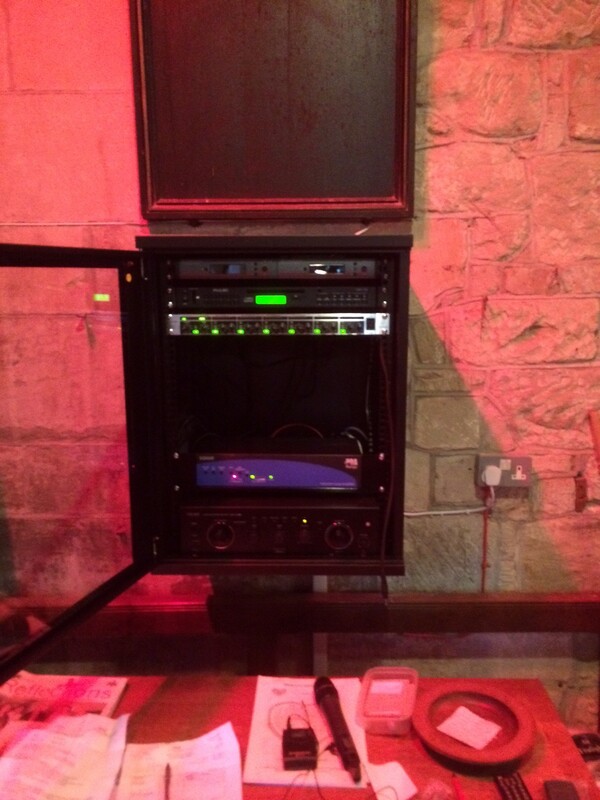 Our installations are carried out by fully trained audio visual installers with many years experience in the industry. 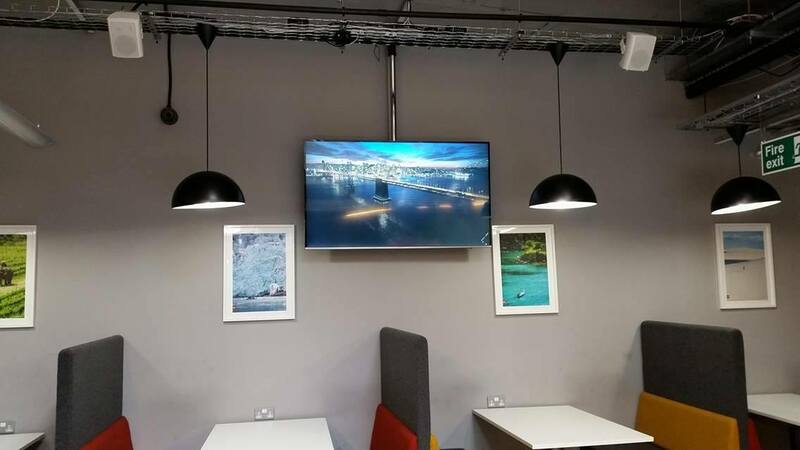 Cherrywood AV have been involved in many different types of installations, catering from small meeting rooms to full scaled out boardrooms. We have the skills and knowledge that you can count on from planning to commissioning, you can be confident that whatever your requirements, we will provide the best possible workmanship, expertise backed up by fully trained staff every step of the way. If your project is different from the examples above, we can still help. Call us on 01924 278009 or email us at sales@cherrywood-av.co.uk with your requirements and we will be happy to discuss your project with you. I already have the equipment, can you install it? The simple answer is "yes"; if you already have equipment and you need someone to install it, we will be happy to install it for you. If the equipment is already installed and you need to relocate it to a different room or building, we can help too. If you would like to discuss an installation or would like some advice on a suitable solution, please call us on 01924 278009 and we will be happy to help.